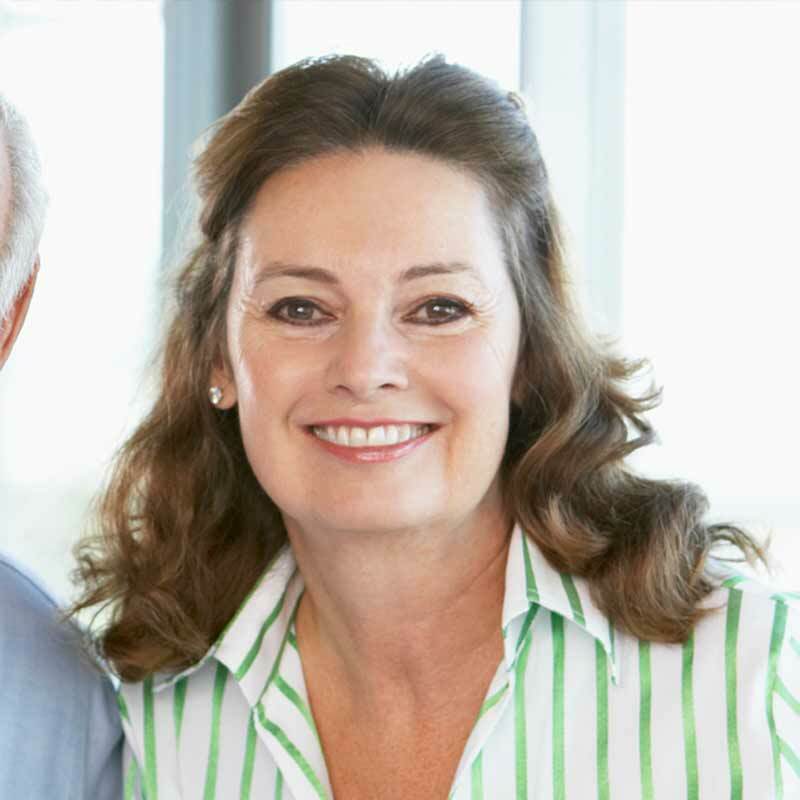 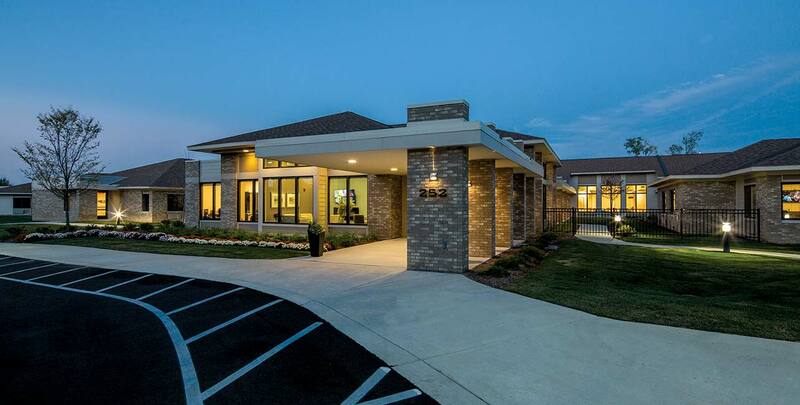 WellBridge of Rochester Hills makes rehabilitation easier with our smart design, innovative concepts, authentic hospitality, and commitment to our guests. 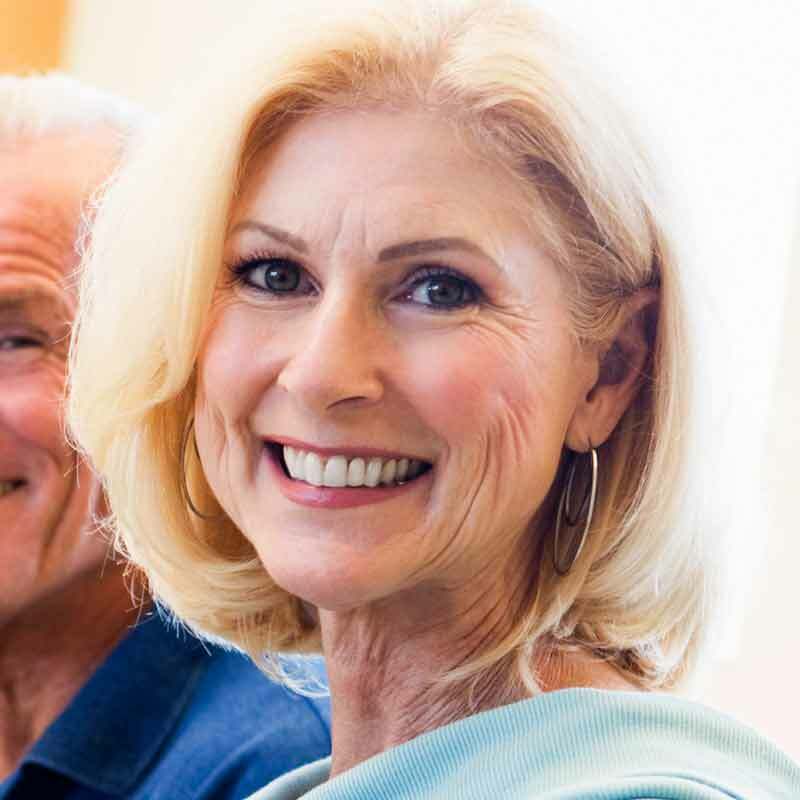 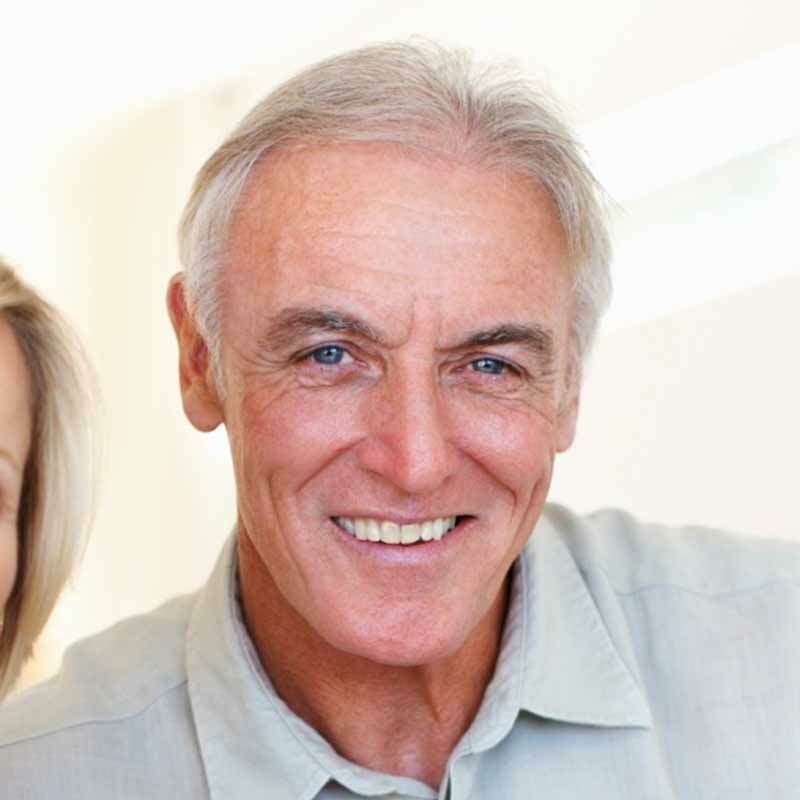 Specializing in post-acute rehabilitation and nursing care, we are designed to provide a bridge to recovery and wellness. 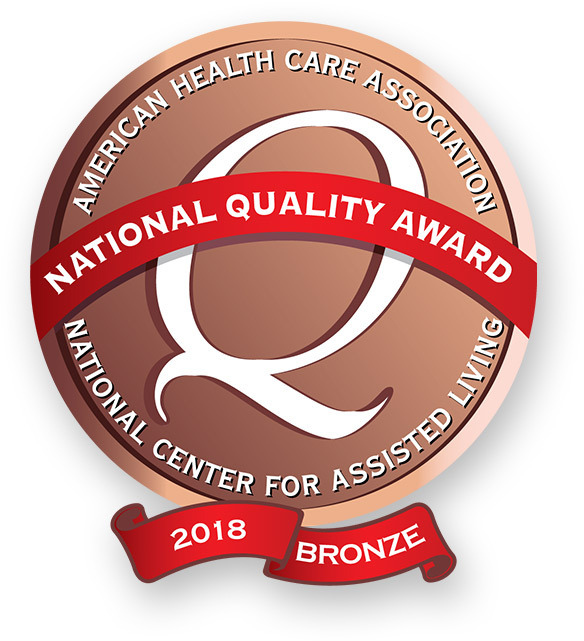 The staff at WellBridge of Rochester Hills is pleased to announce we have been recognized as a 2018 recipient of the American Health Care Association (AHCA) Bronze – Commitment to Quality Award! 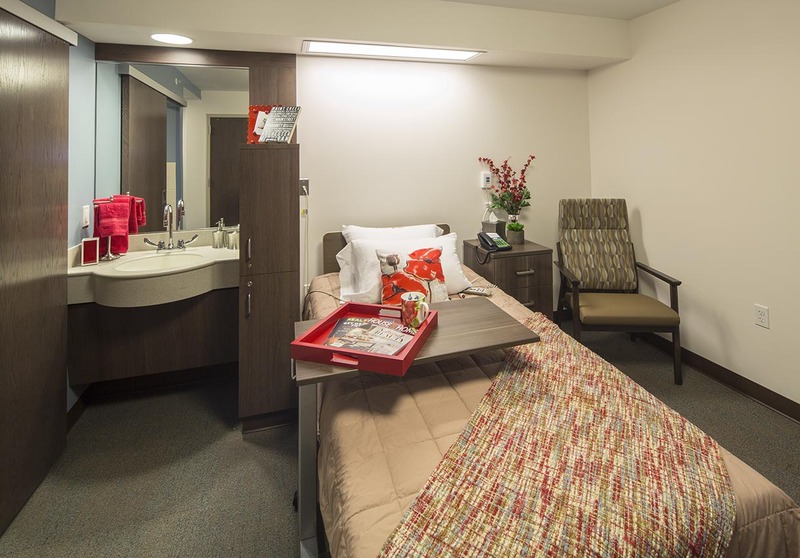 The award is given to post-acute care facilities that demonstrate dedication to improving the lives of residents through quality care. 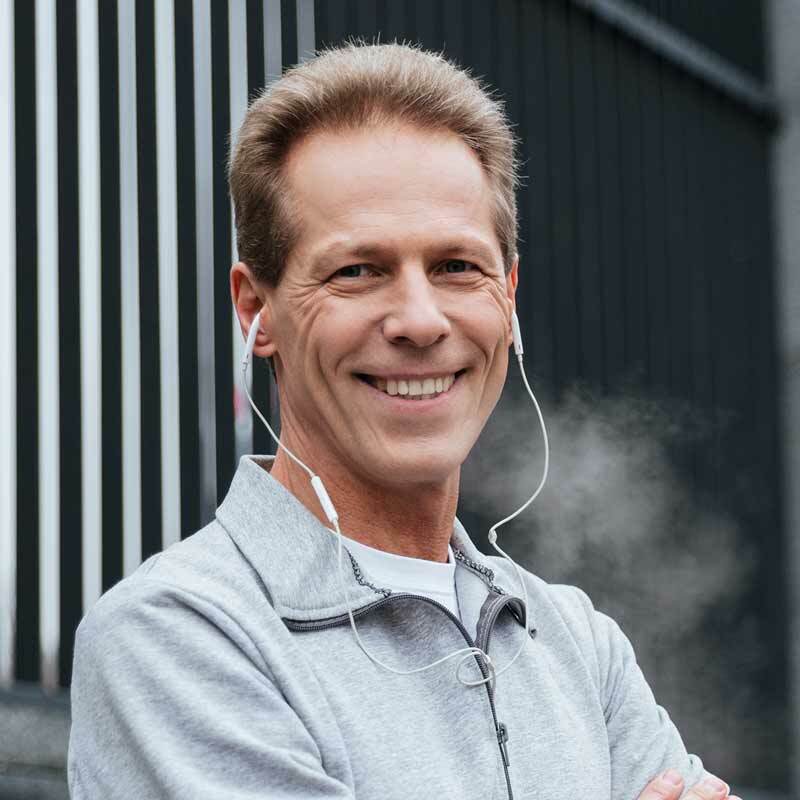 What Makes Rehabilitation at WellBridge of Rochester Hills Epic?